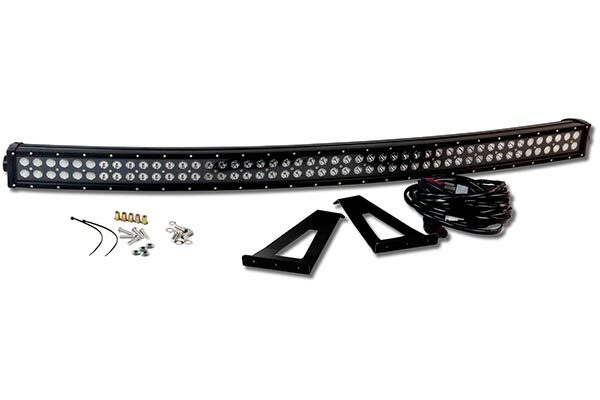 ProZ AA-L48-312W - ProZ Double Row Blackout Series LED Light Bar Kit - FREE SHIPPING! Ill be short and sweet. Price is a little on the high side, but quality seems to be top notch. Scary drilling 33/64 holes in my truck, but it went smooth. Wiring only took me 20 minutes. The switch is just a sticky back push button. I will upgrade the switch soon, but all in all a great light with easy installation. Very little road noise. A slight high pitch howl when over 40mph. Adjusting the angle of the light should correct this issue. 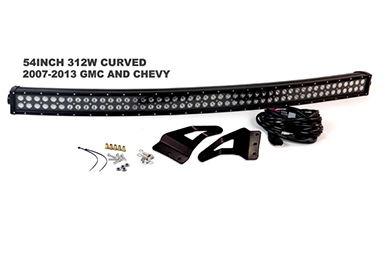 Reference # 763-525-599 © 2000-2019 AutoAnything, Inc.